With little consideration given to standardized testing or student athletic abilities, and without the same competitiveness to get into top-tier schools, Canada is far less likely to be embroiled in a post-secondary admissions scandal like the one in the U.S., experts say. “I think that the exact situation happening in Canada is probably not taking place,” said Robert Astroff, president of Astroff Consultants Inc., a Toronto-based school admissions consulting company. “I think we would be naive to think that there’s none of this fraud going on, but I do think that the situation in Canada is qualitatively different than what we’re seeing in the States. 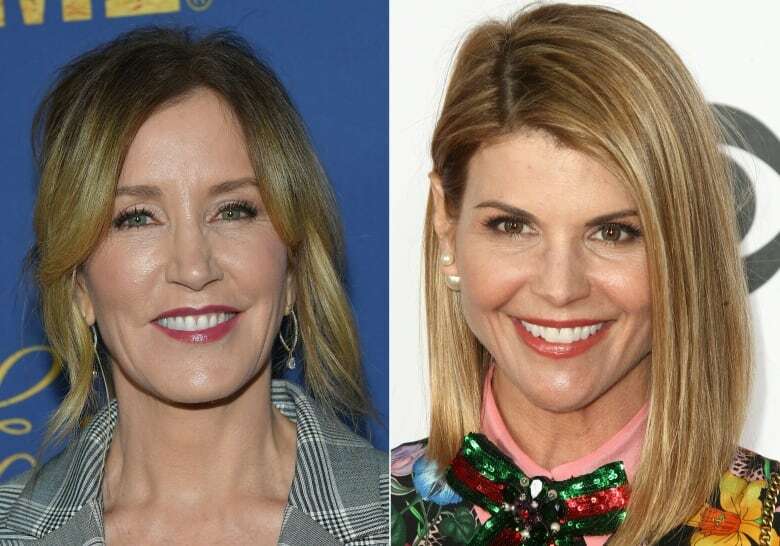 The scandal that has sparked widespread outrage includes Hollywood actresses Felicity Huffman and Lori Loughlin, who are among the wealthy and well-connected parents charged in an alleged multimillion-dollar scheme to help their children into elite universities by cheating the admissions process. They have also seen misrepresentations in terms of test scores and grade inflation. Sometimes high schools misrepresent the grades of students. He’s never heard of anything happening in Canada similar to what’s being alleged in the U.S., he said. Part of that alleged scam involved parents hiring people to write standardized college entrance exams, like the SAT and ACT, for their children, according to U.S. federal prosecutors. Other parents allegedly claimed their children had learning disabilities, which would have given them more time to take the exam, one of the factors of admission for the majority of U.S. post-secondary schools. David Sidoo, a businessman and philanthropist in Vancouver, is alleged to have paid $100,000 for someone to take his son’s SAT in 2011. But in Canada, those sorts of standardized tests are not part of the post-secondary admissions process. “There’s a much greater culture [in the U.S.] of standardized testing from an earlier stage,” Astroff said. Although high school graduates in Canada don’t need to take standardized tests to apply to universities, professional graduate schools including law, medicine and business, do require those kinds of exams. While cheating on those kinds of tests could happen, Astroff suggested that would be rare, since at that point in their post-secondary career, “a student has probably proven themselves academically already. Some application processes to Canadian colleges may also involve essays, but it’s not as important a part of the process as it can be in the U.S.
“So it’s less susceptible to that kind of fraud,” Levin said. Instead, Canadian universities and colleges tend to rely fairly heavily on grades in their admission decisions. “We’re not looking at letters of reference. We’re not looking at athletic qualities. Our focus is very much academic,” Levin said. At the University of British Columbia, every aspect of a student applicant’s submissions is scored and ranked, Andrew Arida, deputy registrar of the school, said in an email. 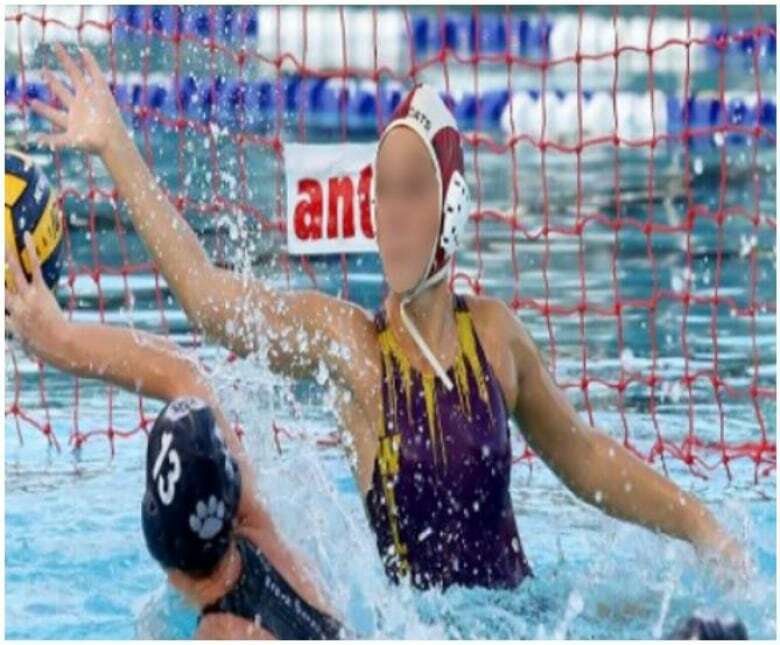 Some parents in the U.S. were also accused of staging photos of their children playing sports so they could be admitted to the schools as athletes. “Athletics is very different in the U.S.,” said Levin. It’s a very significant part of U.S. colleges and universities. 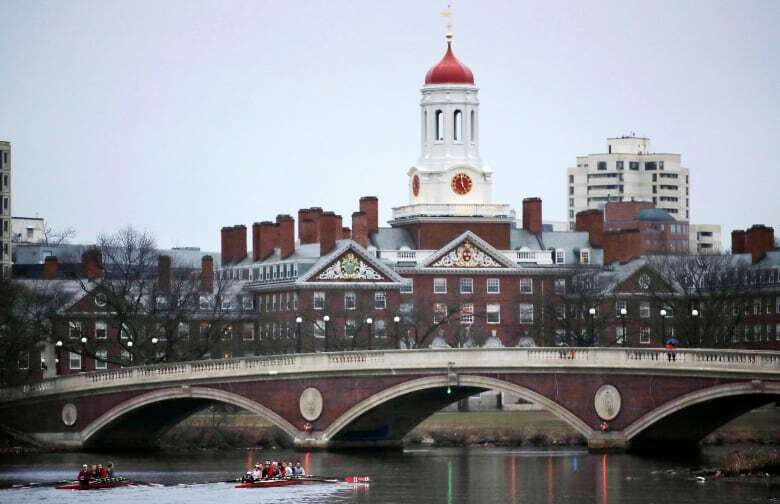 A major difference between American and Canadian schools is that the U.S. is home to a handful of prestigious Ivy League universities, which sparks fierce competition for admission. Canada tends to have larger, more accessible public schools, Levin said.